Home » Uncategorized » Now that you are Graduating from Cosmetology School . . .
Now that you are Graduating from Cosmetology School . . . This entry was posted in Uncategorized on March 2, 2015 by Lois RIVERA. Lois has worked in the Cosmetology Industry for 50 years and opened six salons, all with recent Cosmetology graduates as staff. New graduates filled with energy and excitement for the salon business gave Lois the reason and desire to train new hires to achieve fast and lasting success in three months time instead of years of challenges. John LeMasney did my site design. So glad you like it! Thanks for the heads up on the website. So far no other person has reported issues with the site. Could be your browser, I use Safari. Thank you, hoping to write more soon. Hair color is my love and speciality! Think how gloomy the fashion scene would be without hair color! I have been coloring hair for over 40 years. The salon I started in 1965 celebrates it’s 50th anniversary September 5th. I studied the structure of hair with Jheri Redding, worked for Goldwell and Joico. What Happens After Cosmetology School? Hair, nails, makeup. This is what most think of when they think of coomstolegy school, but there are plenty of other career paths open after graduation . Do you hold a cosmetology license and if so what career path has it allowed you to pursue? Did you visit uprocesscolorcademy.com? Your comments on the education would be of interest to me. Glad you like the site. It is a word press site. The education is done on Moodle. John LeMasney, john@lemasney.com designed the site. I am a colorist with a mission to get recently licensed hairdressers behind the chair in less time than it presently takes. Hair color is the driving force in the salon today; getting them successful in hair color is everything one needs for a great career in the salon. Web design is for sure not my thing! 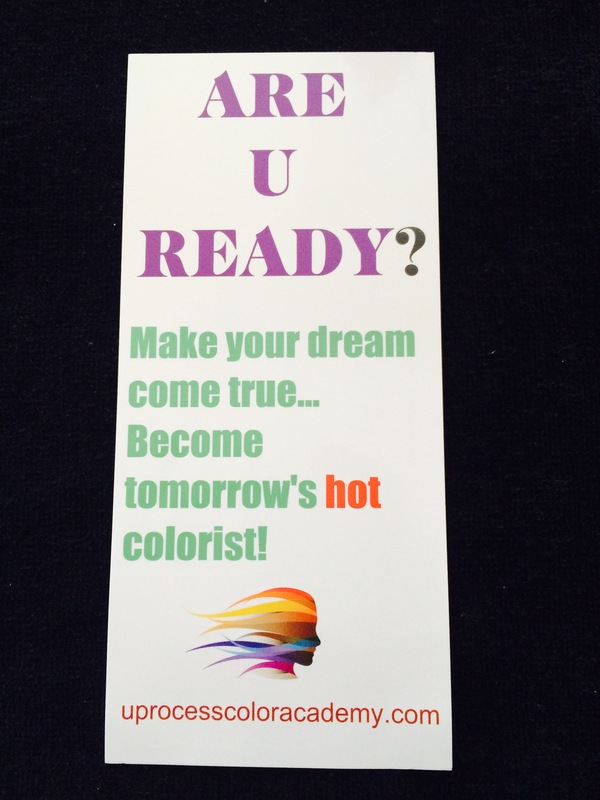 ← Salon owners get your cosmetology graduate hires in the color arena in 6 weeks instead of 3 years!